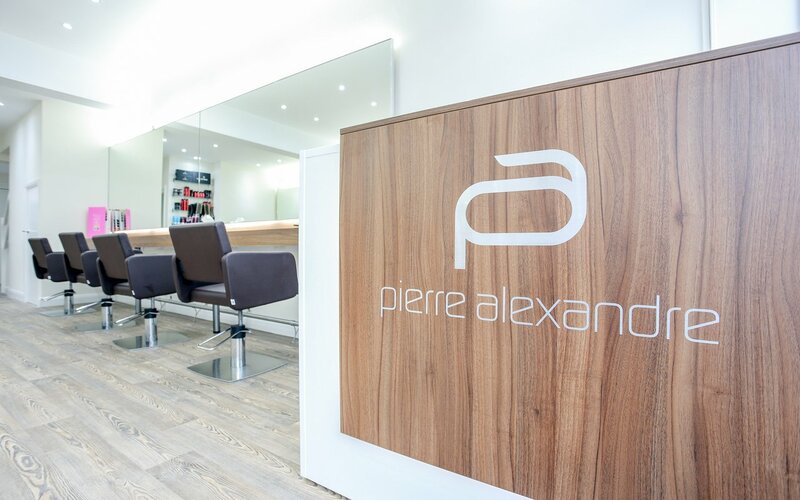 Over the past 50 years Pierre Alexandre Hair & Beauty has become a Manchester hairdressing institution with the highest standards of service. 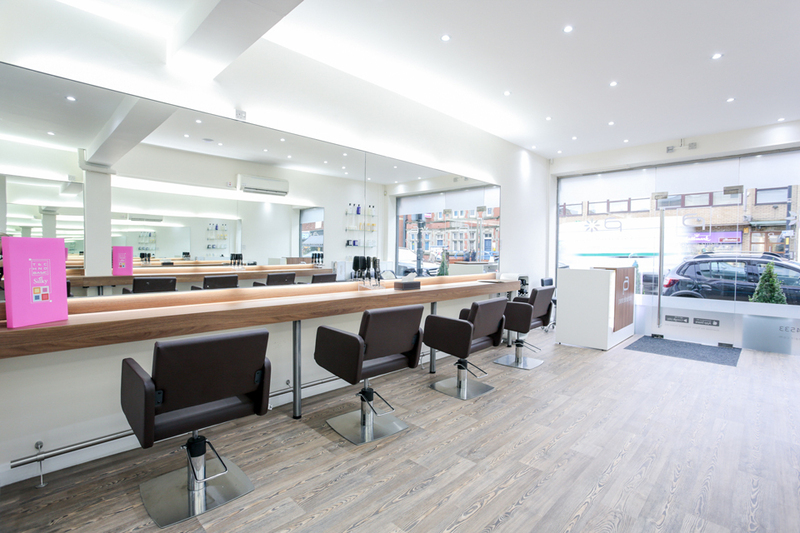 As we had such a great response to our previous aesthetic beauty offer, we’ve created a brand new hairdressing offer again for staff in some local organisations, available at both city centre and Didsbury salons. MASSIVE BONUSES! You also receive 40% off any Colour, Highlights or Olaplex on any visit AND THEN once your 3 visits are complete: you receive 40% off your next 3 Hairdressing appointments if you wish to re-book! That’s 2 Cut & Finishes and a Blow Dry for a night out AND ALSO 40% off colour.... all for the price of one Cut at this premier salon. Plus you may purchase the Style Cards as gifts.  In fact, buy 2 and we will take £10 off the total. Superb value!